For class, we had to create packaging for an egg that would not break when thrown off a high table. Aside from protecting the egg, it had to be original and eye-catcher. 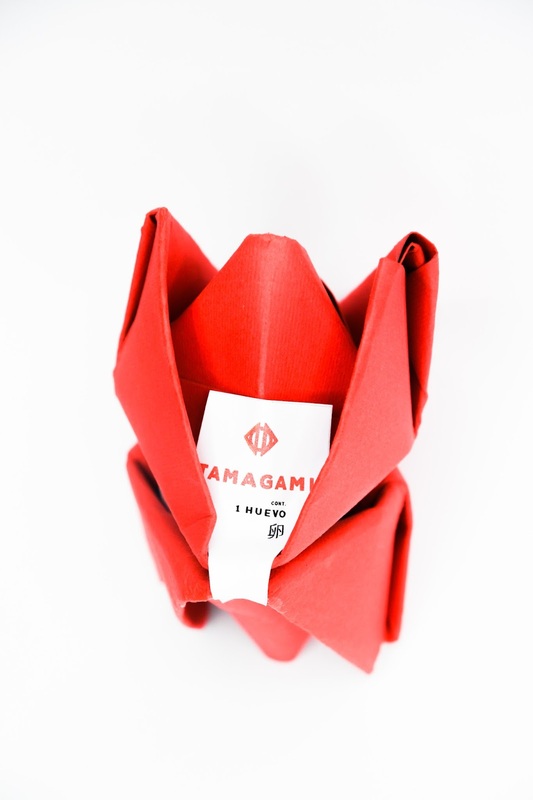 I chose the concept of origami and made the inside of two origami paper boats the base for the egg and attached the two boats with the label. 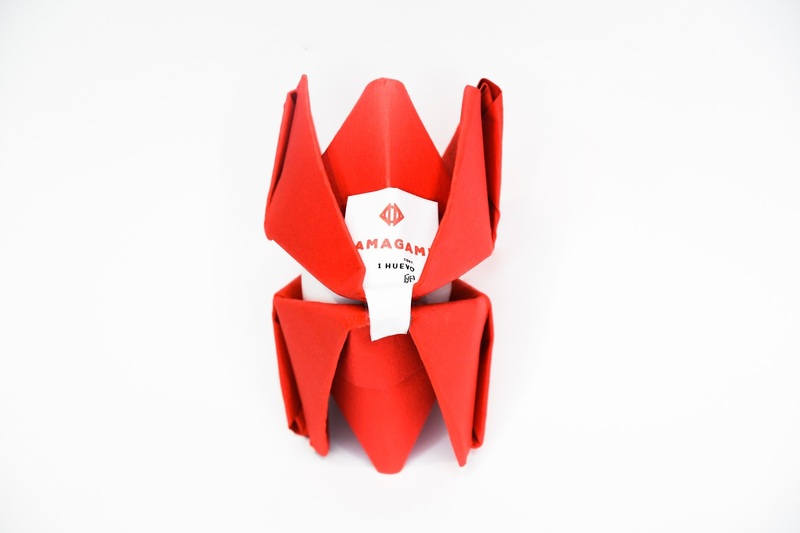 Even though it was cardstock, the multiple edges and the various folds of the paper protected the egg, and it did not break. This shows that you do not need the bulky cardboard boxes or an elaborate design with a lot of material to protect the egg. 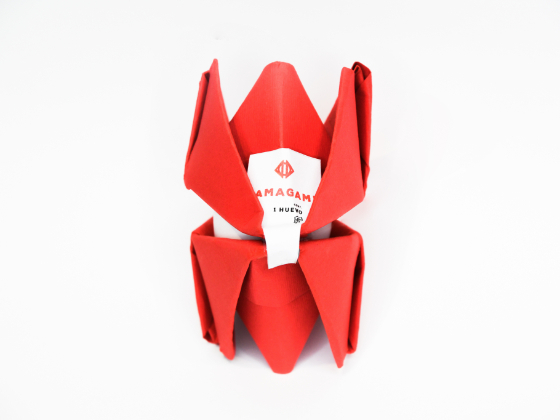 The branding was inspired by Japanese origami, and it was named Tamagami after Tamago (egg)+ Origami (paper fold). It's a unique shape and the egg did not break when thrown off a high table.